We increase your website exposure through innovative SEO ranking in all the major search engines including Bing, Yahoo, and Google. We help you reach the right customers. You'll get more customer leads and conversions using our Search Engine Optimization. Through our services you'll generate new streams of leads and targeted customers searching for products your business offers. Our SEO Company Can Help Your Business Can Dominate The First Page Of Google! Our professional SEO services in Fort Lauderdale Florida will help increase your company website's organic search ranking in ALL the dominant search engines even for the most often used keywords in your business. We perform keyword research for our on-page SEO and provide you informative activity reports to help define your SEO strategy. Google, Facebook, remarketing, and YouTube ads are strategically implemented into the marketing campaigns for your business. Marketing through social media is vital for today's online businesses. We effectively integrate the social media into your campaigns. We raise your ranking in local searches which improve your position in all search engine results maximizing both locally and worldwide. It is vitally important that your company shows up in local Google searches. Our strategies focus on increasing your presence in maps. Content marketing and link building are the heart of any SEO strategy. 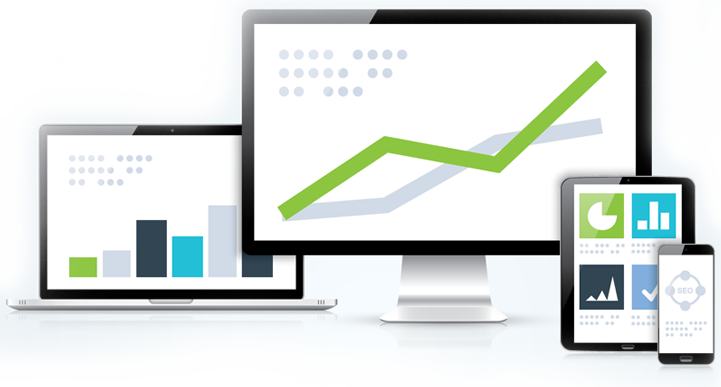 We ensure your web content is properly optimized. We setup paid traffic campaigns to drive targeted traffic to your site through various platforms like Google, and Facebook ads. Our expert website designers will make your site stand out and responsive to all necessary devices. We build easy to navigate websites. We custom tailor email marketing campaigns to fit your business goals. We have mailed successfully to thousands of customers. Hello, I’m Gary Guerrero, and I’m thrilled to help your business generate more traffic and revenue by ranking on the first page of Google. When searching the term Fort Lauderdale SEO company, you came across this page thanks to our SEO efforts. Ft. Lauderdale is one of the most popular cities in Florida, which in turn has made the search terms difficult keyword to rank. If I could rank this very popular keyword, think about what I could do for your website. We hold ourselves to a higher standard, and pride ourselves on being much more yet another top search engine optimization firm. On the contrary, we view ourselves as a top notch search engine marketing firm. 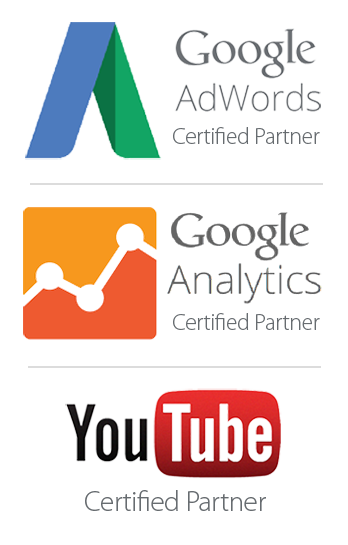 Please let us show you why we are a top search marketing firm by working with you to achieve online success. Get started by completing our online application to get a free 45 to 60 minute consultation. During this call, we can create a plan to help your website earn more money and establish a firm place on the Internet. As one of the only companies who can guarantee a page one result on Google, we will refund your money if we are unsuccessful. Why not get started today? Give us a call to learn how we can help grow your business. We are excited to hear from you soon.